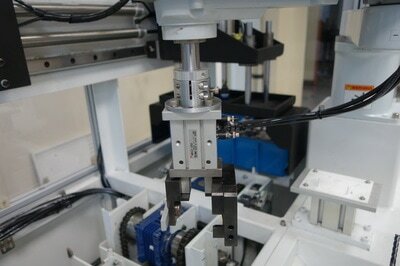 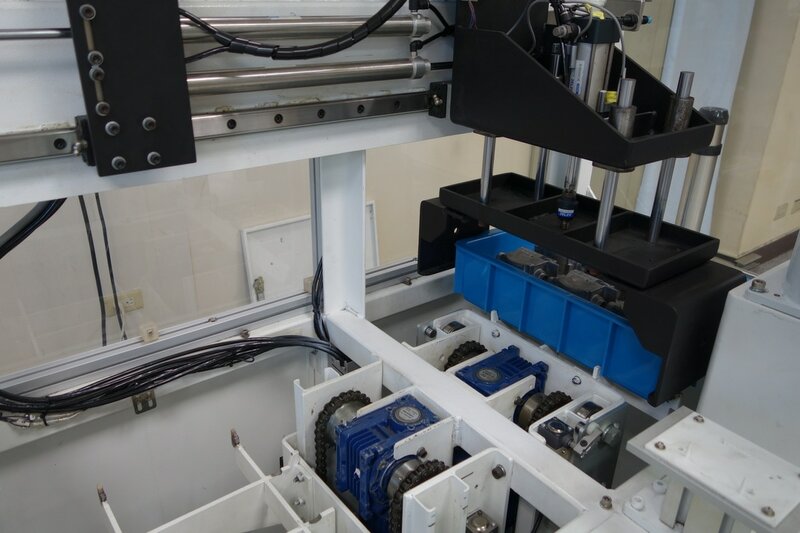 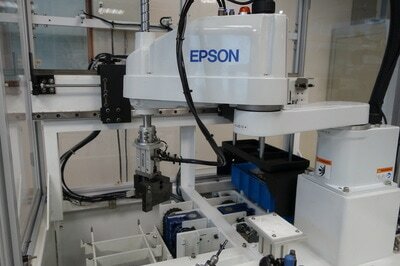 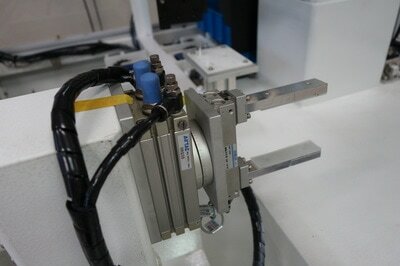 PrefactorTech provide deburring automation system. 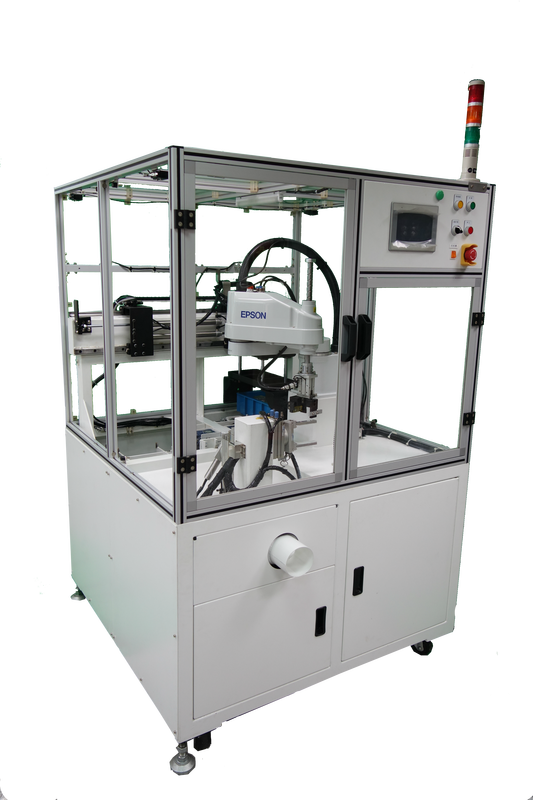 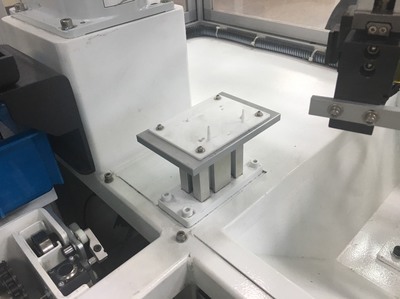 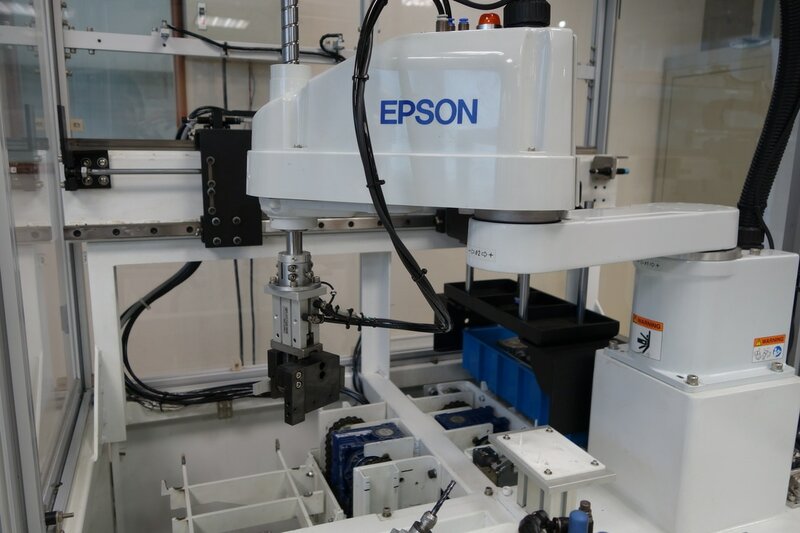 Deburring automation system have EPSON 4-axis robot and multi-function gripper, three-angle grinding spindle, fixture, flip table, feeding stock. 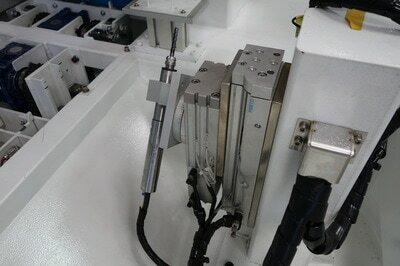 This system also includes vacuum cleaners.